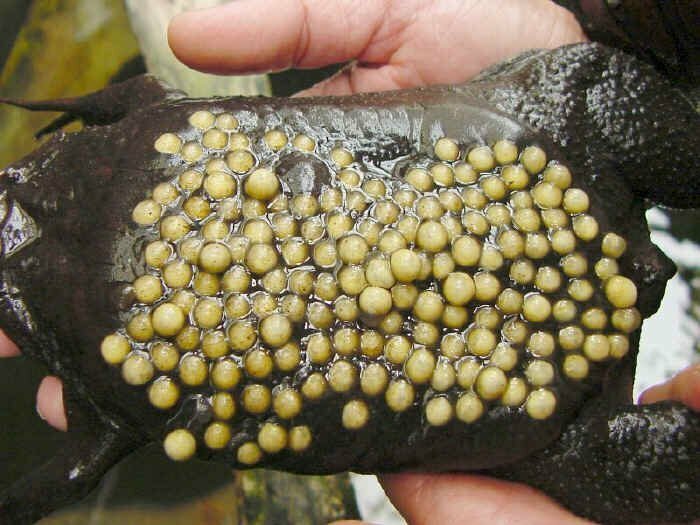 Frog eggs and back pimples… Now together! On the menu of a French restaurant near you soon. They eat horsemeat, snails and fungi rooted up by pigs and call the rest of the world uncultured.